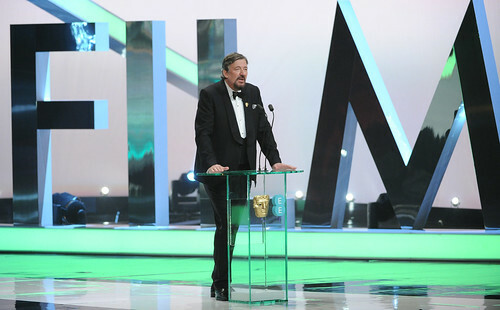 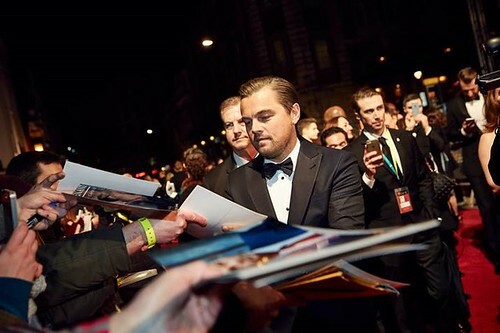 Articles tagged with "Stephen Fry"
Winners this year included Leonardo DiCaprio, Kate Winslet and Mark Rylance. 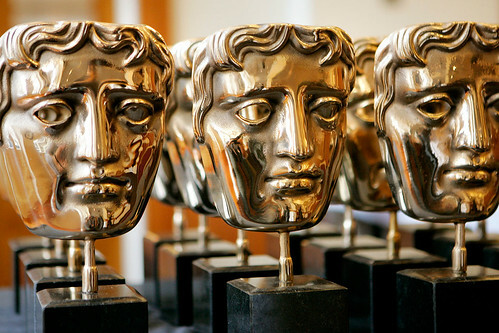 Bridge of Spies and Carol lead the nominations for this year's awards, presented at the ROH on 14 February 2016. 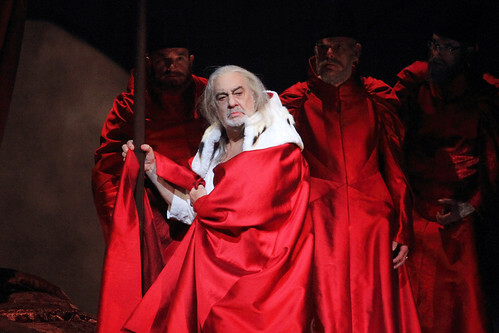 Backstage films from the live relay of I due Foscari, including Antonio Pappano introducing Verdi's music and Plácido Domingo on his transition from tenor to baritone. 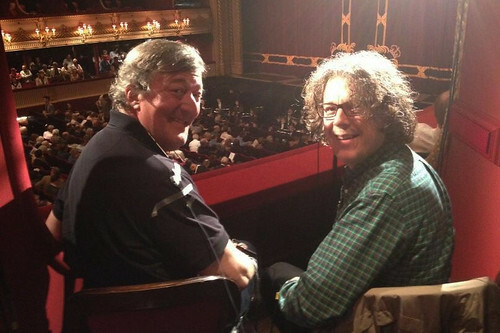 Stephen Fry will present the performance, starring Plácido Domingo and conducted by Antonio Pappano. 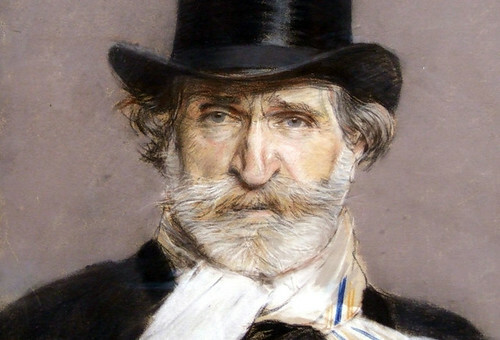 In celebration of the composer's 200th birthday, we take a look at the major events of Verdi's life through clips, images and facts. 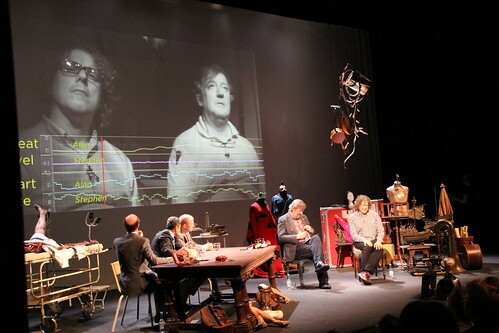 Tweets from the live stream audience, as well as your examples of spine-tingling artistic moments. 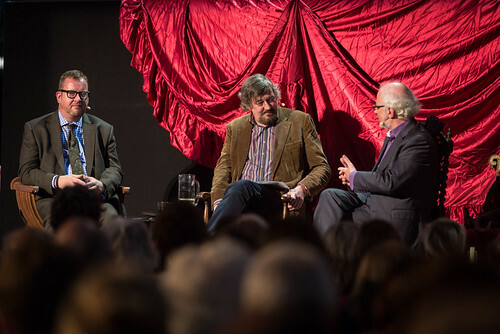 A team of scientists joins us on 29 September to explore what great art does to our bodies. 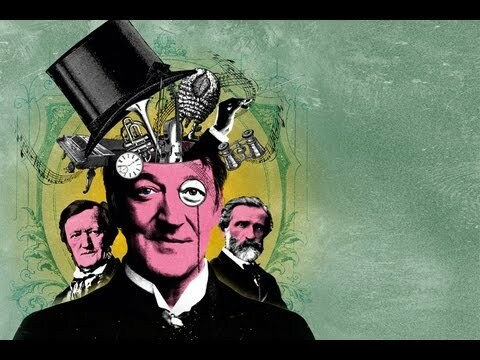 During the Deloitte Ignite debate chaired by Stephen Fry, we asked you which composer deserved to come out on top.